Where Are We Going? What’s Happening? One of my homophobic friends said not so long ago: “I thank Almighty God that Jesus was not gay.” With a chuckle, and wanting to edge him on a bit, I replied “I guess we really don’t know. The historical Jesus did seem to have a thing about the ‘beloved’ young fellow John.” We will never know. It is all hypothetical. To me it makes no difference. 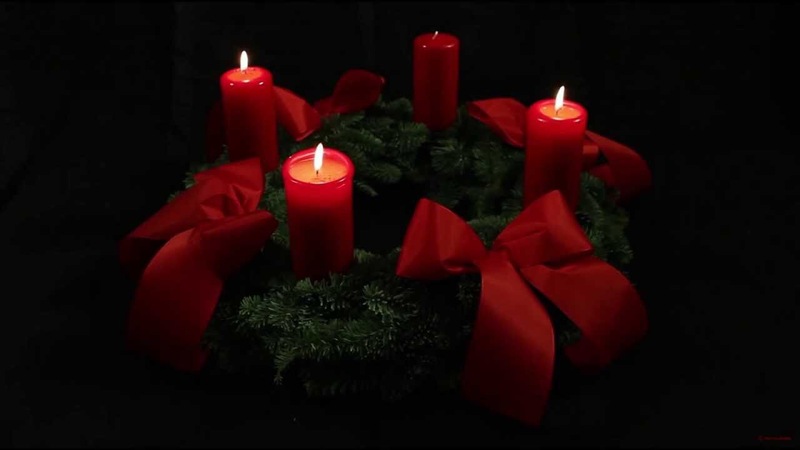 Gaudete! In Jesus, we rejoice. Thank you for this thoughtful writing. Happy Holidays! Every good wish for Christmas and the New Year! Don’t we still believe each of us is created in the image and likeness of God? IMHO we are creating distinctions God never intended. On a related matter I stopped paying attention to the military archbishop when he wrote to the President and Congress that certain soldiers I had served with were intrinsically disordered. Yes….terms like “intrinsically disordered” have always great bothered me.